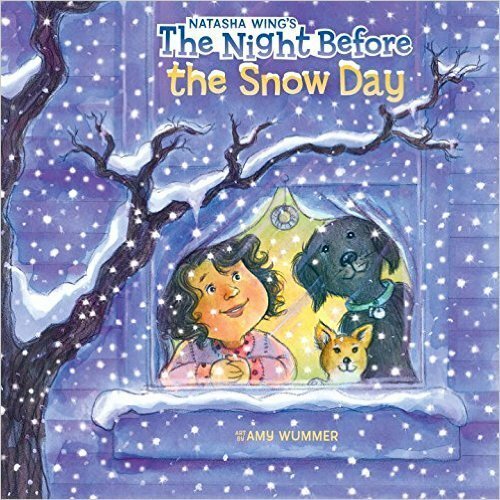 It's nighttime and snow is falling hard. Will the town be snowed in? Will there be a snow day? 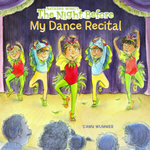 Odds are looking good in this newest Night Before book for kids who dream of snowball fights, sledding, and the possibility that it may snow again tomorrow! 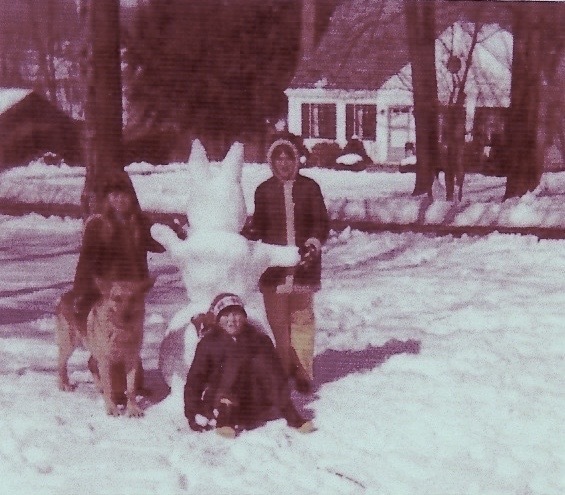 Snow day with my sister, dog Nicky, brother and me. 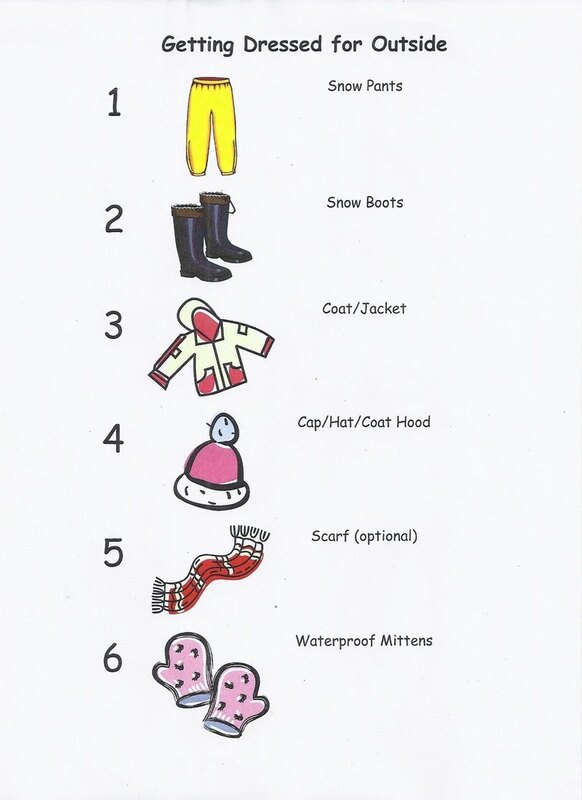 Below is an attachment for how to dress for outside for kids.